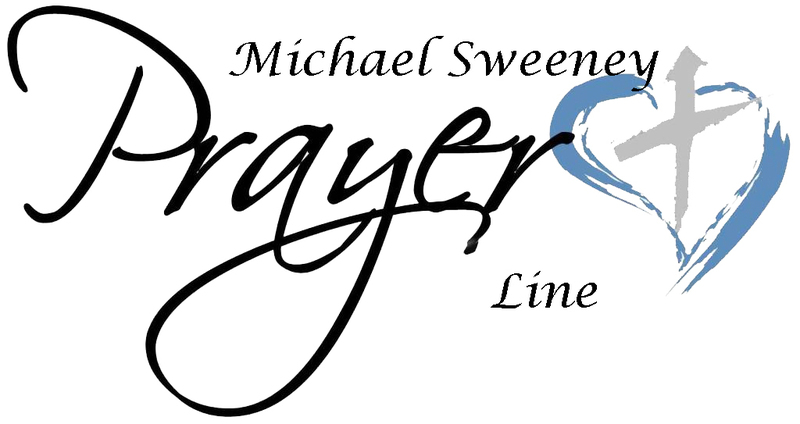 The prayer line was formed after parishioner Michael Sweeney was severely injured in a fiery accident. He asked that we pray with him, and after his passing his request took on new meaning. Our prayer line then came into existence and was named in his memory. 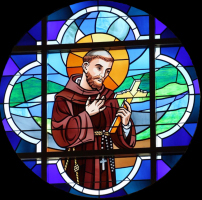 To request prayers for yourself or a loved one, or to take an active part in this ministry of intercession and thanksgiving, contact any one of the following coordinators: Louise Groux, (413) 323-4046 ; Gloria Cartelli, (413) 323-7400 ; or the Parish office at (413) 323-6272, pressing 1 during the prompt menu instructions. You may also make your request by completing and submitting the form below. Briefly make your request here.